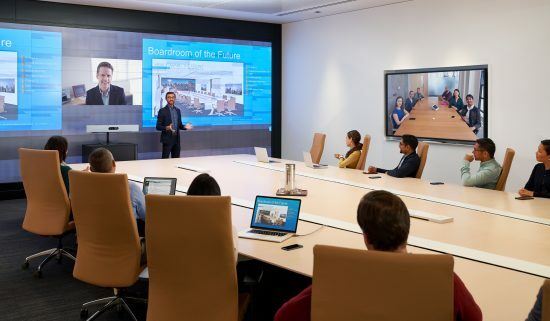 Cisco has video conferencing and collaboration devices installed across approximately 1.5 million meeting rooms around the world, within business of all shapes, sizes and industries. One of the key reasons for Cisco’s huge success in Video Collaboration has been the integrator-focused codec, the Cisco SX80, and previously, it’s predecessor the C90. The SX80 has provided integrators with a flexible and powerful solution to deploy within complex rooms and setups, satisfying the varying needs of businesses with large meeting rooms, auditoriums and non standard deployments. 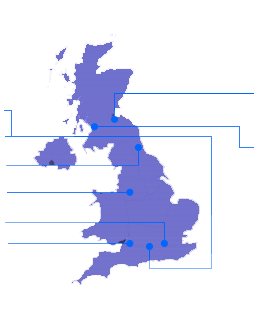 With a wide range of inputs and outputs, its ability to utilise many different camera, microphone and AV technologies, and it’s flexibility with configuration has made it one of VideoCentric’s leading integrator codecs and similarly, the entire Cisco partner world. 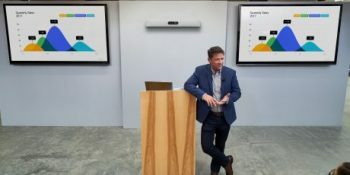 Now, Cisco have announced the WebEx Room Kit Pro, a new powerful integrator codec to replace the SX80, keeping in line with Cisco’s newest generation of technology and portfolio of WebEx Room solutions (previously Spark), providing a huge expansion on what’s can be created by integrators and for businesses around the world. Voice control: Voice control using the new Cisco Spark Assistant enables you use to voice commands to control the start and end of a scheduled meeting, dial a person, and even search your directory. Face recognition: We are continuing to invest in technologies to continuously improve the answer to the questions: Who’s in the room? Who is speaking? Cisco believe that whatever the scenario, the new WebEx Room Kit Pro will support it. And as soon as we’ve more details on the spec of the Room Kit Pro, we’ll be putting together an SX80 VS Room Kit Pro blog on the features and functionality differences, alongside details on upgrading your SX80 to the Pro and any end-of-life announcements on the SX80… so watch this space. For more information on the WebEx Room Kit Pro or any of the new Cisco Video Conferencing and Collaboration solutions for your meeting rooms, get in touch with Cisco specialists VideoCentric, today.